Brunetto, Rosario (2016): NIR-MIR transmittance spectra of crystalline water ice deposited at 150K and then cooled at 40K. Version 1. 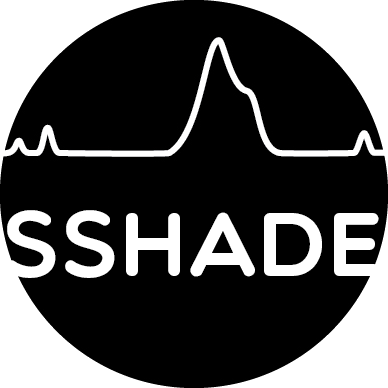 SSHADE/DAYSY (OSUG Data Center). Dataset/Spectral Data.